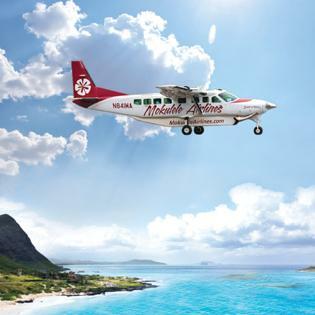 Take to the skies over Hawaii with Mokulele Airlines, with 25 years of experience Mokulele is proud to welcome you aboard to experience your very best day in Hawaii with Mokulele Air Tours. Capture all the beauty Hawaii has to offer from the air – with photos and video of awe-inspiring lava flows, beautiful coastlines, picturesque valleys and towering sea cliffs. 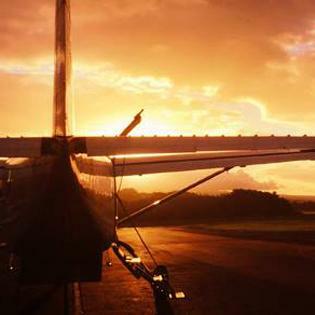 All from the air-conditioned comfort of Mokulele’s Cessna Caravan aircraft, where every guest has an extra large window providing spectacular views. 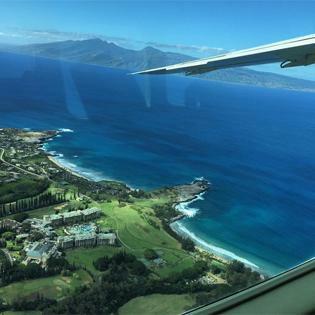 Departing from Kapalua and Kahului daily, these 1 to 2 hour tours offer the added safety of 2 pilots. You’ll enjoy their tour narration through noise-cancelling headsets, along with soothing island music – immersing you in the magical sights and sounds of Hawaii. 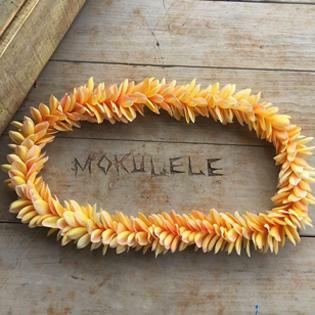 You’ll find aloha in the air for the whole family on every Mokulele Air Tour.